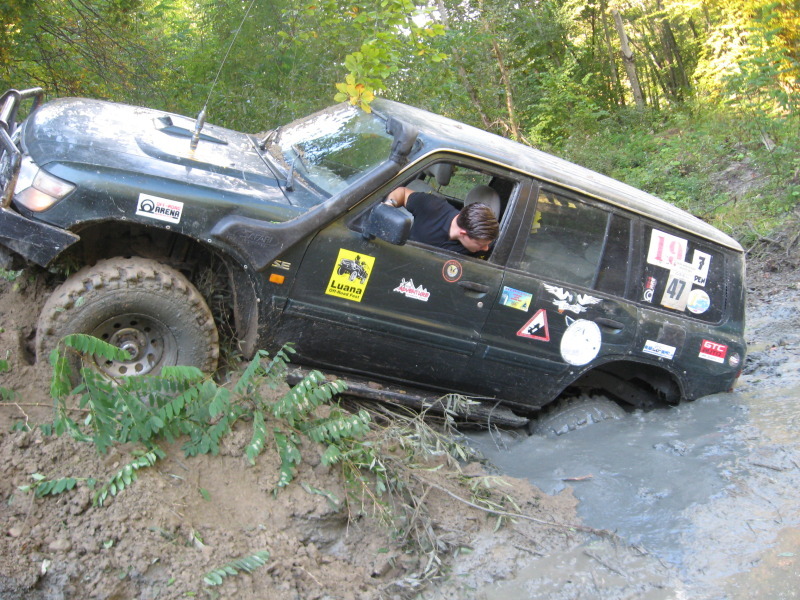 I just got back from an offroad day with the special guys from X3M Offroad. We had a very nice day, with great a track: difficult, technical, but not dangerous: the worst you could do was break something, but nothing serious. If you like activities like this, you are in a good place. Check back frequently, or choose to be notified (via RSS or email ) whenever I add new posts.